How to Apply Plaster Paint ONE Step. If your looking for an all in one paint we have you covered. 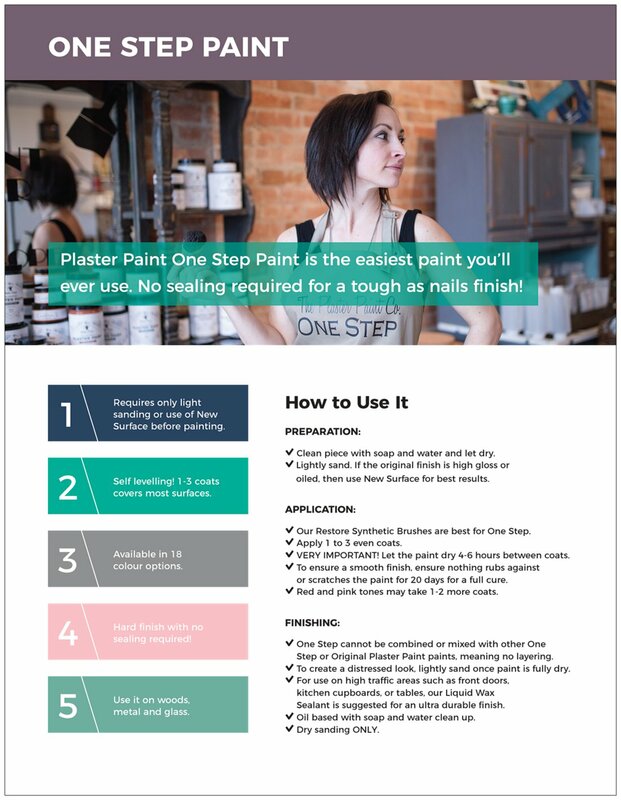 Check out our top five points that make ONE Step a great choice along with our tips to painting with ONE Step. Facts about one step paint.